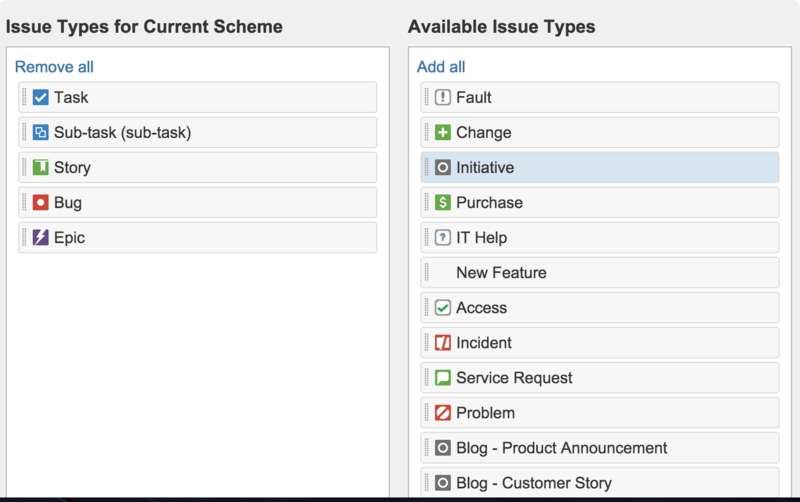 If your team doesn't want to see the initiatives in your JIRA board, you can edit the agile board filter to exclude initiatives from the board. You can then create a new filter that only includes the initiatives, and then add that as an extra source to your plan. 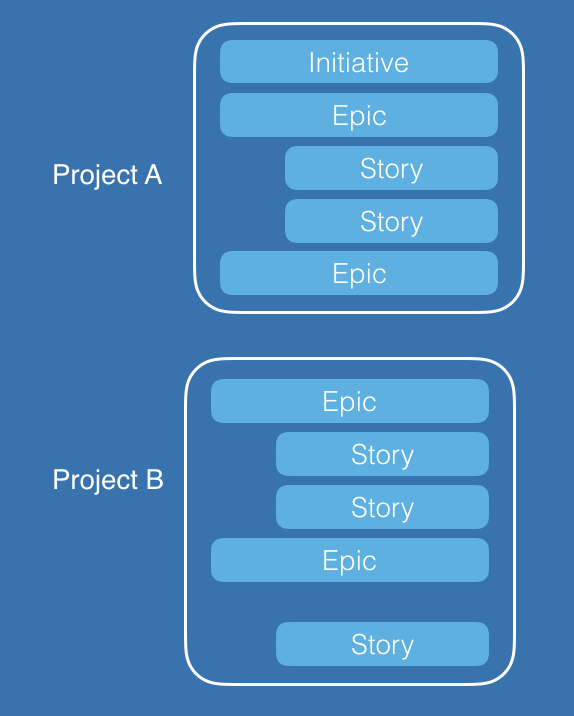 An issue can live in a single JIRA project but you might want your initiative to span multiple projects. 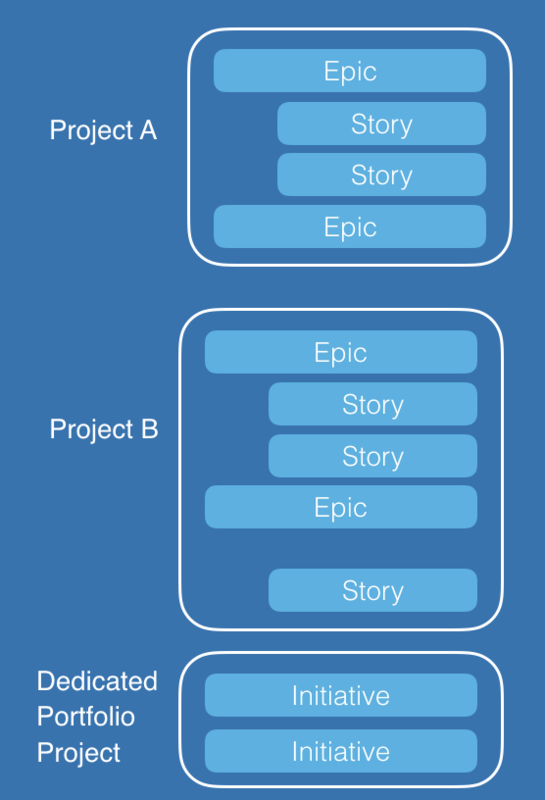 If you're working with cross-project initiatives, you can create a dedicated JIRA project where the cross-project initiatives are stored, and then use it as a source in your plan. Multiple issue types can be mapped into each hierarchy level. You could map JIRA stories, bugs, and tasks into custom Portfolio for JIRA levels.